Situated in the east of the country, the city of Olomouc will host two major international tournaments this summer. In addition to the Seamaster 2017 ITTF World Tour Czech Open, which commences with the qualification tournament on Tuesday 22nd August; from Tuesday 20th to Sunday 25th June, the 8th European Universities Championships will be staged. 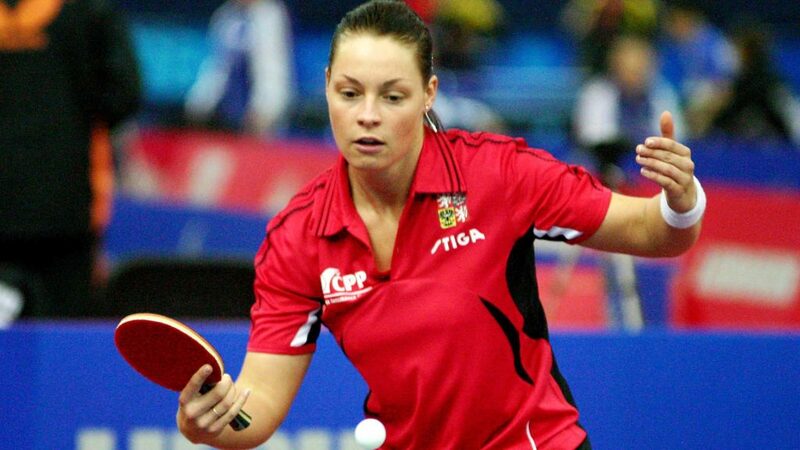 University table tennis is becoming more popular around the world with notable names collecting medals. Russian international, Kirill Skachkov from Novokuzneck, representing Orenburg State University, has six career European Universities medals to his credit, including four gold. Meanwhile, in the most recent edition of the tournament, staged in Geneva in 2015, there was success for the Czech Republic. 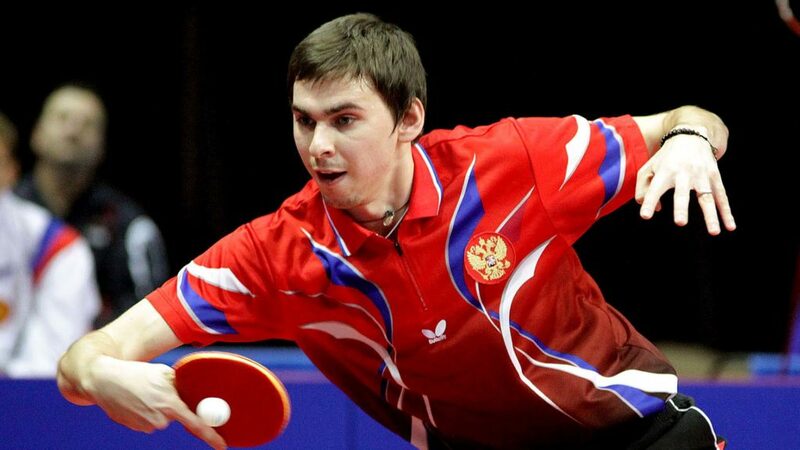 Michal Benes from the Technical University of Ostrava won the Men’s Singles title, Russia‘s Anna Blazhko, studying at the Institute of Economics Management and Law in Kazan, was crowned Women’s Singles champion. Now in 2017 the European Universities Championships returns to the Czech Republic, the home for the first when organised in 2007 in Ostrava; Vit Ratajsky, Chair of the Czech University Sports Association Table Tennis Committee, expects a record breaking entry with the host nation prominent. The European Universities Championships is fast gaining a reputation not only for high standards but because it possesses a friendly atmosphere; it is a fact of which Dana Cechova is well aware. Venue for the tournament will be the Palacky University; the same venue that will be used for the Seamaster 2017 ITTF World Tour Czech Open. Six events will be staged: Men´s Team, Women´s Teams, Men´s Singles, Women´s Singles, Men´s Doubles and Women´s Doubles.